BALL TRAINMASTER CANNONBALL 2 ESFERA NEGRA - 2019 tirado de precio. 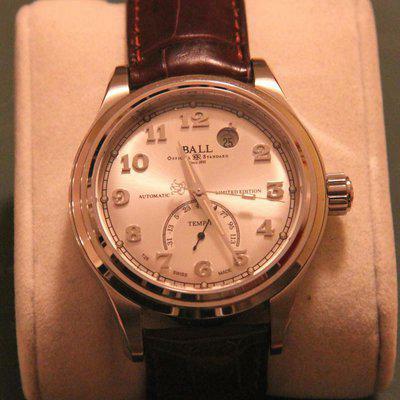 FS: BALL Trainmaster Cannonball S Men Watch CM1052D-L2FJ-GY - AU$3740. Authentic and Brand New.